Two kindred spirits—a lonely young girl and a solitary young dragon—find each other and discover the power and magic of friendship in this sweetly simple picture book. Every day, Rosie waits and watches as children play together, laugh and share stories, hoping she can join in the fun and make a new friend. But every day her wish never comes true. Every day, Rasmus sits in his tree and waits and watches as birds dance in the sky, wishing he could fly just like them. But every day his wish never comes true. 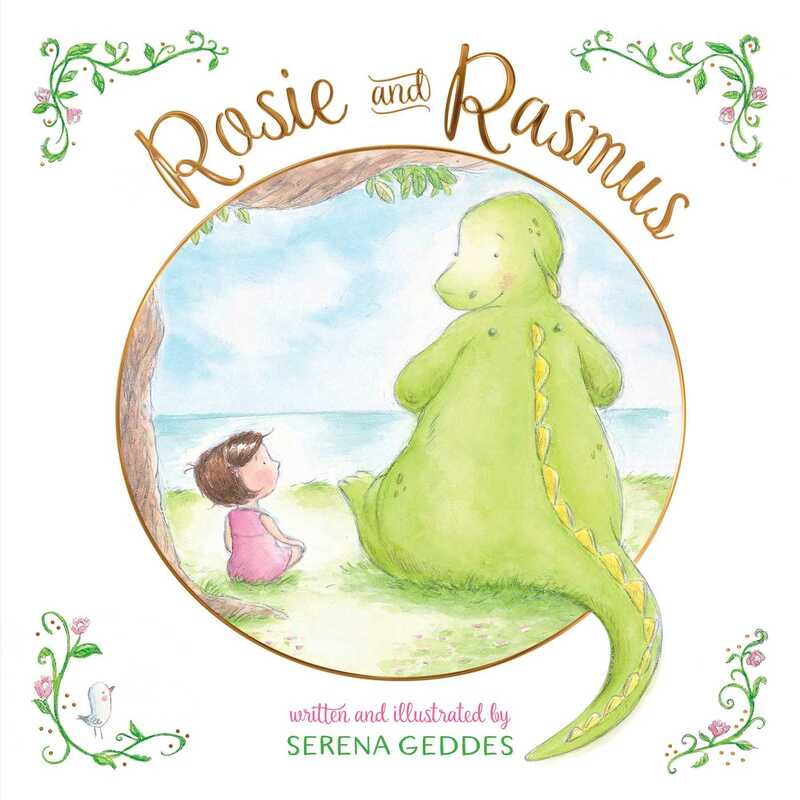 Then one day, Rosie and Rasmus meet and girl and dragon are lonely no more. They become the best of friends, playing together, laughing, sharing stories…and Rosie even helps Rasmus learn to fly! But when Rasmus finds his wings, he knows he must also find his fate. Two best friends say goodbye, as Rasmus flies away. But then…a lonely girl watches and waits as children play together, laugh and share stories, hoping she can join in the fun and make a new friend. And today, when Rosie brings her a flower, she does. Serena Geddess’s enchanting tale is sure to make readers believe in the transformative power of love, friendship, and faith. Serena Geddes has been illustrating children’s books since 2009. 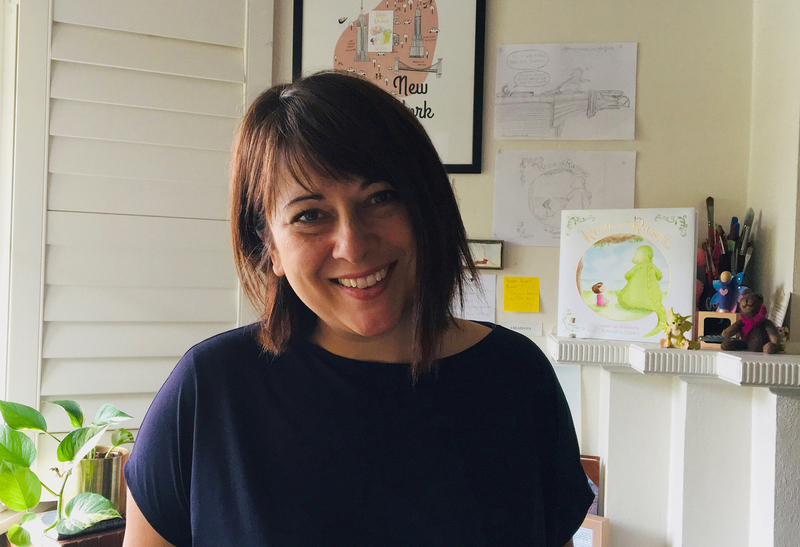 She has illustrated the Lulu Bell books and has also worked for Walt Disney Animation Australia on sequels to The Lion King, Peter Pan Return to Neverland, Lady and the Tramp, and Jungle Book.